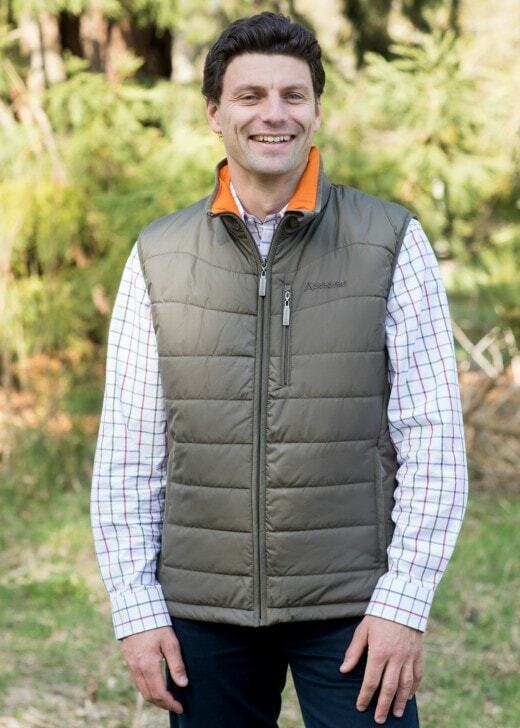 The Schoffel York Gilet is a multifunctional gilet with a flattering tailored fit. Featuring a PrimaLoft filling and high thermal insulation, this gilet is excellent for tackling those cold winter days. The Schoffel York Gilet is a multifunctional gilet with a flattering tailored fit. It is great for layering as well as adding warmth without adding weight. Featuring a PrimaLoft filling and high thermal insulation, this gilet is excellent for tackling those cold winter days and can easily be worn over a sweater or under your jacket.